What a great event at Western New England University this weekend! 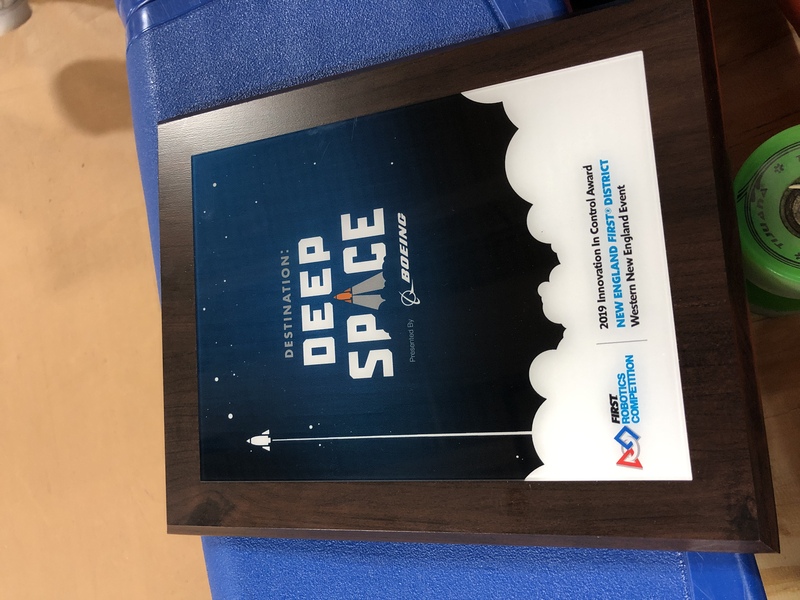 We are ecstatic our team was recognized for the stabilization system our team worked hard to develop and perfect this season!! The Innovation and Control Award! !